More popular than ever, cushion cut diamond engagement rings are an enchanting and regal choice for any fairytale relationship. Known for their unique rounded corners, cushion cut diamonds – also sometimes called “pillow cut” – offer an extraordinary level of high-fashion shine and breathtaking brilliance. 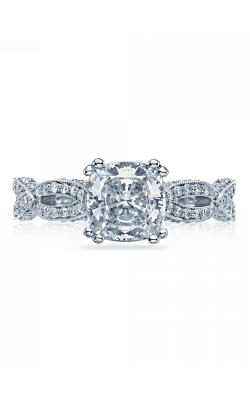 Extremely versatile, engagement rings with cushion cut diamonds can be found in an immense amount of styles, including three stone, solitaire, and halo set models. 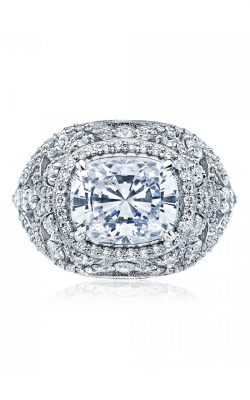 Additionally, as a favorite of today’s hottest designers, the cushion cut collection at Golden Tree Jewellers is second-to-none and features pieces from names like Tacori, Noam Carver, Hearts on Fire, and others! 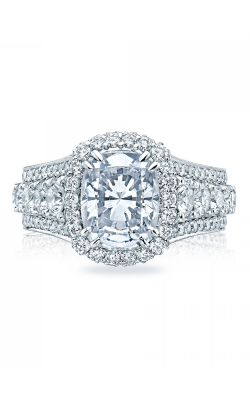 Located in Langley, British Columbia, the friendly staff of Golden Tree Jewellers is thrilled to bring an amazing selection of 100% authentic, designer-made, cushion cut diamond engagement rings to their valued Vancouver area customers. Available today, in the state-of-the-art Willowbrook Shopping Centre showroom of Golden Tree Jewellers, are cushion cut rings that brides-to-be of all tastes are sure to love. Firstly, featuring “The World’s Most Perfectly Cut Diamonds,” the cushion cut rings of the Transcend, Cali Chic, HOF, and Euphoria collections by Hearts on Fire are stunning examples of high-fashion sophistication. In addition to the bold rings of Hearts on Fire, Golden Tree Jewellers proudly presents the brilliant cushion cut pieces of Tacori’s Dantela, RoyalT, and Simply Tacori collections, along with fashion-forward models by Michael M. Also, for brides with distinctive tastes come unique cushion cut rings from the Classic and Modern lines by Noam Carver, as well as the nature-inspired pieces of Simon G’s beloved Passion, Classic Romance, and Vintage Explorer collections. 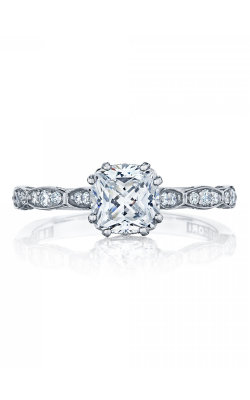 Finally, available today at Golden Tree Jewellers are immaculate cushion cut diamond engagement rings from Amden, Zeghani, and much, much more. Committed to customer satisfaction and enjoyment, Golden Tree Jewellers is your Vancouver region source for the latest and greatest in today’s hottest fine jewellery fashions. 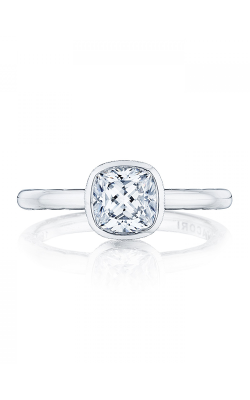 In addition to the wonderful selection of cushion cut engagement rings mentioned above, Golden Tree Jewellers also offers a fabulous array of men’s and women’s wedding bands, Swiss watches, and fashion jewellery items including necklaces, earrings, bracelets, rings, and more. Further, to ensure that each and every purchase remains as beautiful as the day it was made, Golden Tree Jewellers also extends comprehensive repair, cleaning, and on-site appraisal services today!